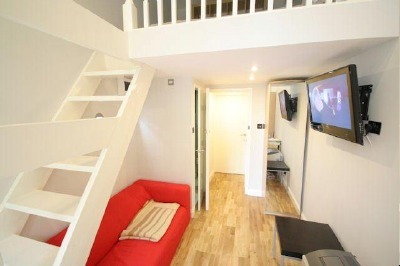 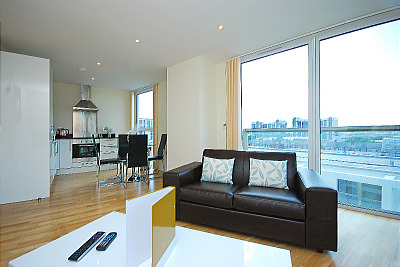 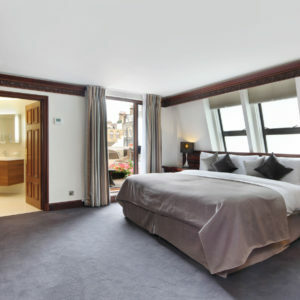 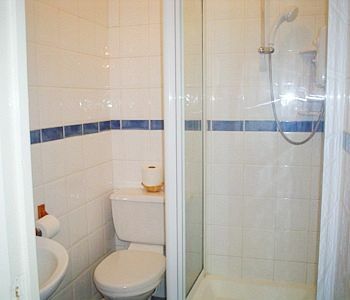 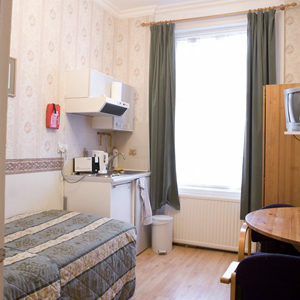 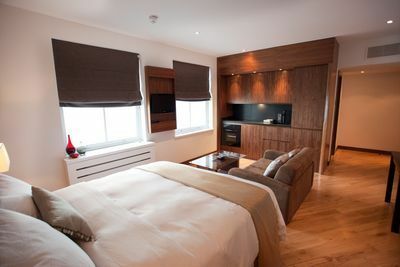 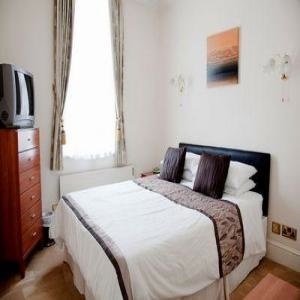 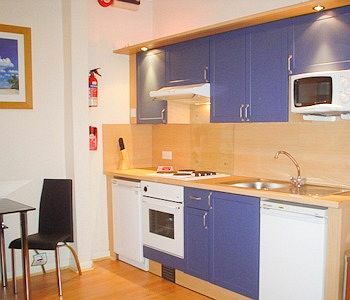 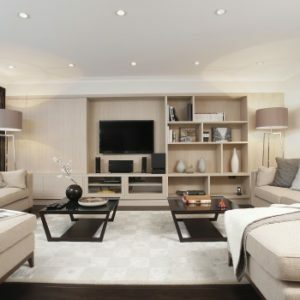 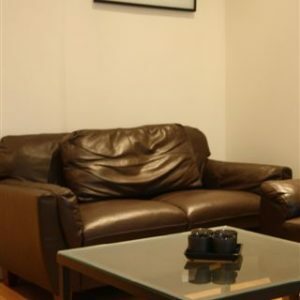 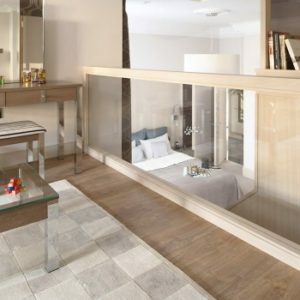 This modern 4 Stars serviced studio flat is suitable for one or two people. 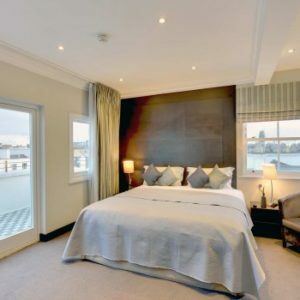 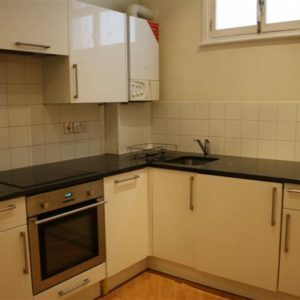 This apartment offers a combined living and sleeping area with a double bed, a full size kitchen and a separate shower room. 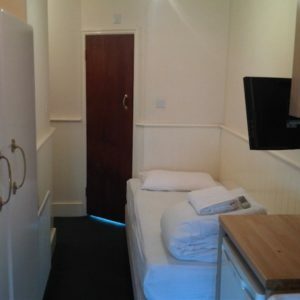 An extra single beds can be provided. 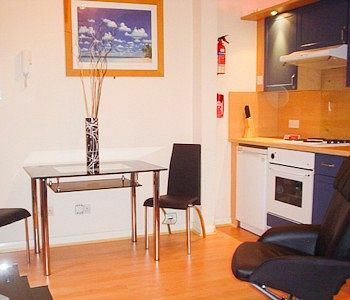 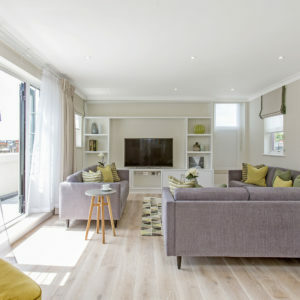 The property is just a short walk away from Watford Junction Station, which offers services on the London Overground service into the city. 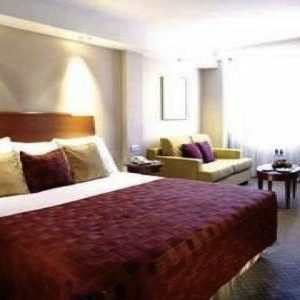 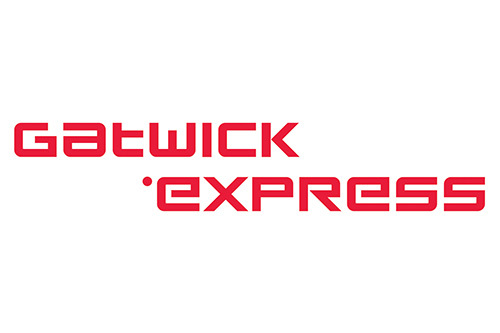 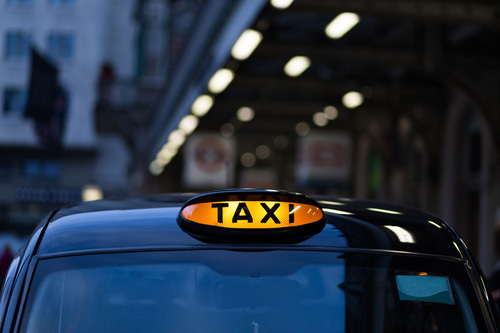 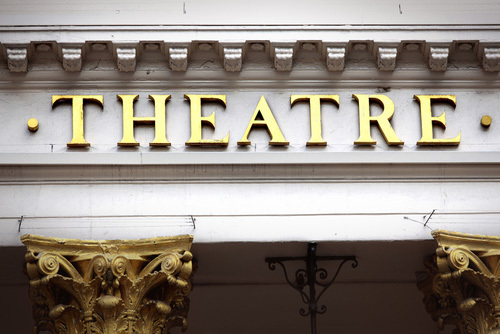 London Euston Station can also be reached in under 20 minutes from Watford Junction Station. 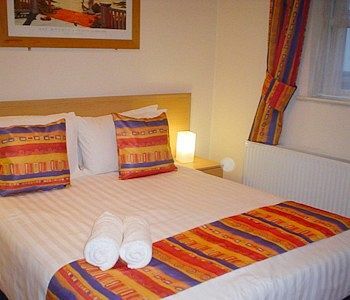 Full payment should be received to confirm your booking. 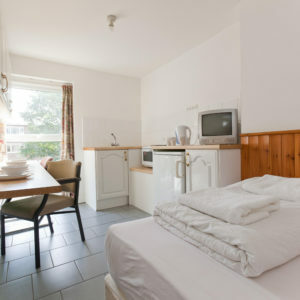 Once accommodation is booked and paid for bookings are non cancellable non refundable,and non transferable. 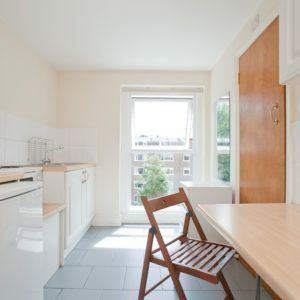 Large self contained studio apartment in the heart of Notting Hill, close to all fashionable design shops and the world famous Portobello Road Market. 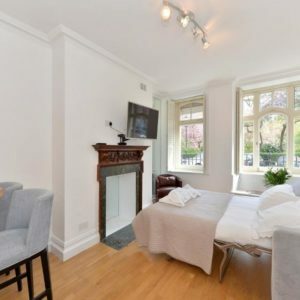 Ideally located Two Bedroom serviced apartment on Titchborne Row, a privileged residential road in sought after Marble Arch area, just moments away from Hyde Park.